At long last, it seems the sale process for Twenty-First Century Fox Inc Class A (NASDAQ: FOXA)’s entertainment assets, drawn out by a bidding battle, might finally be winding down. 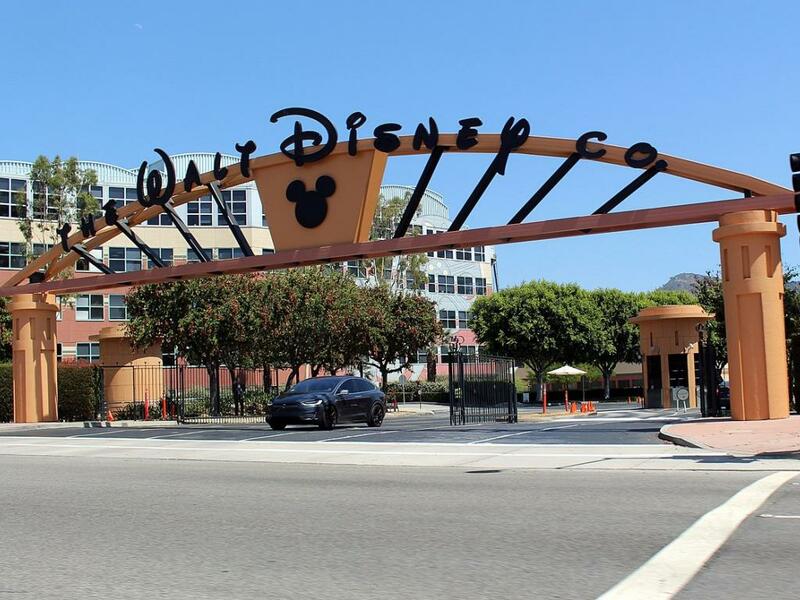 Walt Disney Co (NYSE: DIS) and Fox shareholders voted Friday to approve the former’s $71.3-billion purchase. The acquisition has been pursued by various parties since November 2017. 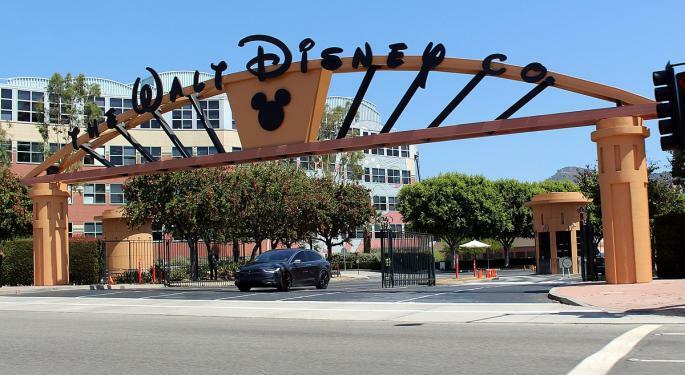 With the deal, Disney subsumes 20th Century Fox's film and TV studio, Star India, FX, National Geographic, Fox’s 30-percent stake in Hulu and its 39-percent stake in Sky. The transaction, with a price that rose from Disney’s initial $52.4-billion proposal during a back-and-forth with Comcast Corporation (NASDAQ: CMCSA), equips Disney with production and distribution capacity to better compete with Netflix, Inc. (NASDAQ: NFLX) and other evolving media rivals. The remainder of Sky is still up for sale, with Fox — and now Disney — working to outbid Comcast. Sky is regarded as a critical asset for international expansion.